Building site app 0. 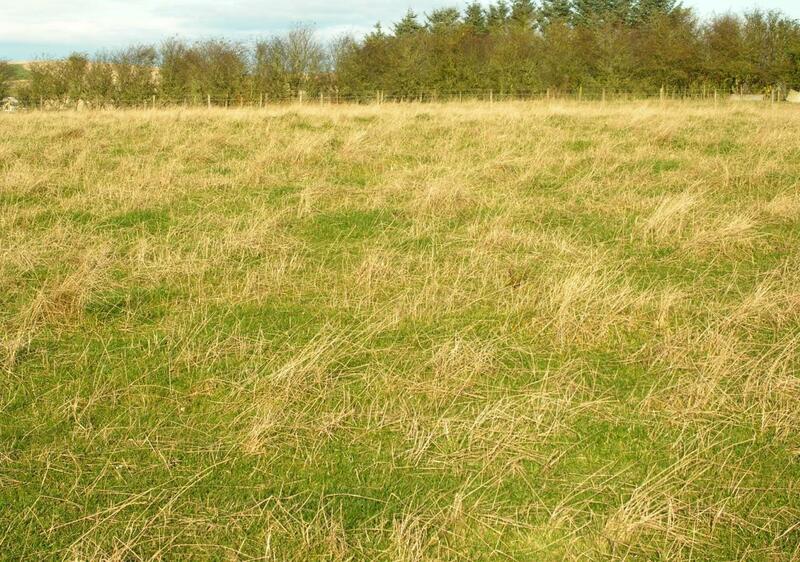 5 acre with planning permission in principle for erection of Detach Dwellhouse. Price over £65,000 Early entry. Viewing contact solicitors. We are delighted to offer this exciting opportunity to purchase a large building site, extending to approximately ½ an acre. The site enjoys a South facing aspect and is sheltered on two sides by mature trees. The site commands an elevated position enjoying panoramic views over the surrounding countryside. 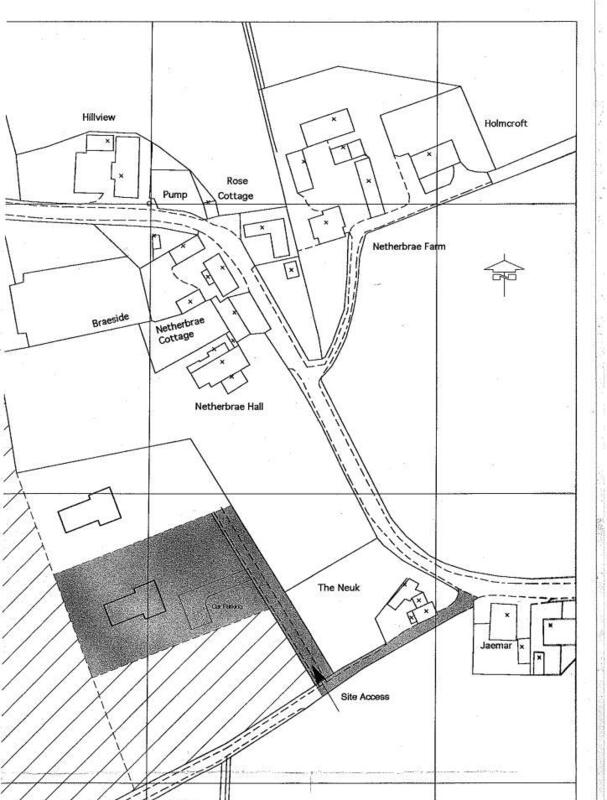 A grant of planning permission in principle has been obtained for the erection of a dwellinghouse. Connection to the mains water supply is located close by, as are electricity and telephone supplies - the purchaser will require to obtain the necessary servitude rights to bring the services onto site. 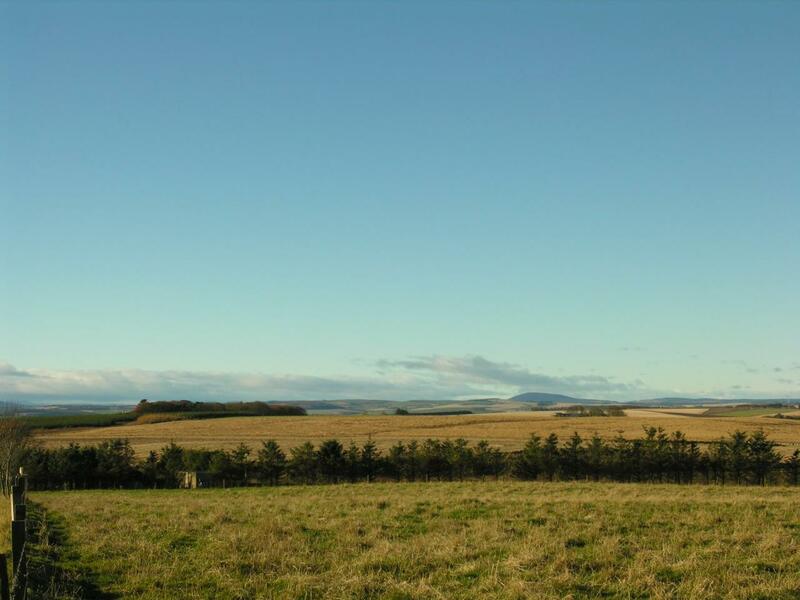 LOCATION The site enjoys a central location, situated approximately mid-way between Turriff and Banff. Primary Schooling and a Playgroup are located approximately two miles away at Crudie. Turriff and Banff are both thriving towns, offering a varied range of shopping and leisure facilities, whilst the picturesque coastal villages of Gardenstown, Crovie and Pennan are all situated within a ten minute drive away. DIRECTIONS From Turriff travel North on the A947 (Banff) road for approximately 2 miles, then turn right at the junction signposted "Fraserburgh" (B9105). Continue on this road for approximately five miles, until reaching the crossroads, signposted Gardenstown, at which point turn left. Continue along this road until the junction and turn left. Travel a further 2-3 miles and turn right, signposted Netherbrae. Continue along this road, for approximately ½ a mile, until reaching Netherbrae Hall, on the right hand side. Turn right immediately after this property, there is an access track, the site can be located on this track on the right hand side.